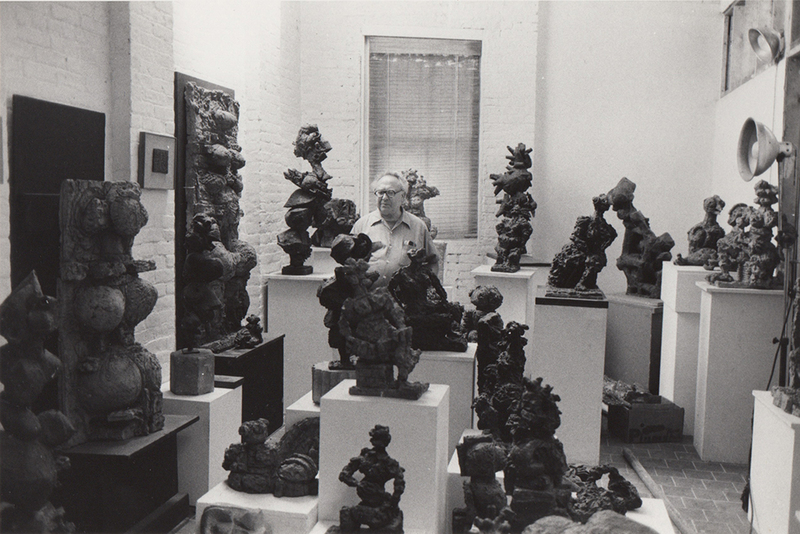 1985, Reuben Kadish in his studio. The foundation was classified a 509 (a)(1) organization in February 1999 and is exempt from federal income tax as described under that section of the Interned Revenue Code. The foundation was incorporate and certified as a not-for-profit corporation in September 1998 by the State of New York (F98091600686).